Home / Posts tagged "shooting video"
YouTube may be where videos are hosted but by far the easiest and most popular way to share a video with friends, family, customers, and industry contemporaries is to post it on Facebook. Facebook video that is popular can jump from social circle to social circle, getting shared and liked thousands of times within a single day. If your company’s marketing campaign includes an element of social media, as it well should, then you have every reason to cater to the crowd with engaging videos posted on Facebook. 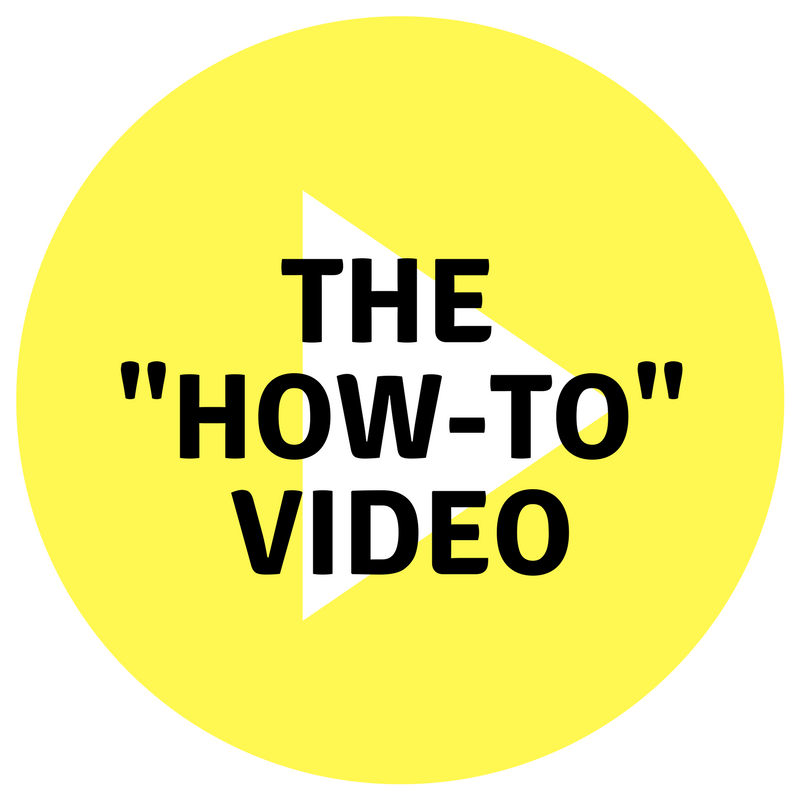 There are inspirational videos, storytelling videos, educational videos, funny videos, and a LOT of music videos and cat video, but today we’re here to talk about the humble How-To or DIY video. One of the best ways to get viewers and keep them is to make it clear that your interesting videos are not stand-alones. 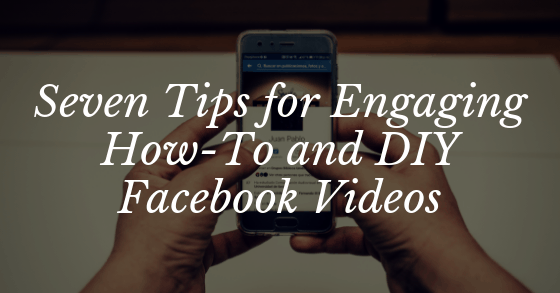 By running a series of engaging how-to videos you can bring interested clients and leads back again and again to see your latest Facebook video or check to see if you’ve posted a new one. By giving your audience a chance to get invested in your series, you also give them a reason to pay attention to you for a longer period of time. If your purpose of posting videos was to build brand awareness and increase the likelihood that viewers will become customers, this is a great place to start. When choosing your series, make sure you select a topic that has a lot of interesting potential projects within its sphere. You don’t want to get into the third or fourth video only to realize that you’ve started repeating yourself. Plan your video topics ahead of time and make sure they are diverse and that your audience will find them useful. Film people from multiple angles for visual interest. Seeing you clearly in the video is great, but your audience will also want to take a close look at what you’re doing. Rather than constantly moving a single camera, be prepared to support multiple camera angles in order to show what your hands are doing, what’s on the table, or what’s happening with the equipment. You may also want a third camera for distance overview shots depending on the activity. That top down view you see so ofter? We love that for showing what you’re working on. One of the great things about DIY videos is that you don’t need a stage, simply the right kind of workshop, desk or counter. If you’re building something, a backyard, garage, or warehouse space will do just fine. If you’re cooking, any kitchen where the chef can face the camera is fun and you can improvise based on what is available. Modern viewers don’t actually care that much about prop couches and fake plants so pick somewhere that makes sense for the activity and that should be all the stage you need. Just be sure to clear out any clutter so you can get a solid visual. There have been way too many paid actors speaking from scripts in the last several years and people are looking for something a little more real. For your DIY series, this is the perfect time to ask a legitimate company expert to share their expertise. No need for makeup, costumes, or extra staging. Just put a real person in front of the camera and have them show the audience how to do what they do! The more casual and genuine you can be, the better. Try talking directly to the camera as if it were a close friend with whom you have a warm relationship. The audience will feel that and enjoy being included. Aim for authenticity. And, you know, be authentic. One of the best ways to spice of any video series is with guests. Invite someone else from the company, a business partner, a family member of an employee, or even a contest winner onto the ‘stage’ and have answer questions or help out with the next DIY project. A visiting expert is always interesting, but a visiting novice gives the viewers someone to relate to if they are also new to the project. This gives you someone to talk to in the video, a little more action, and in general, helps to mix up your content. 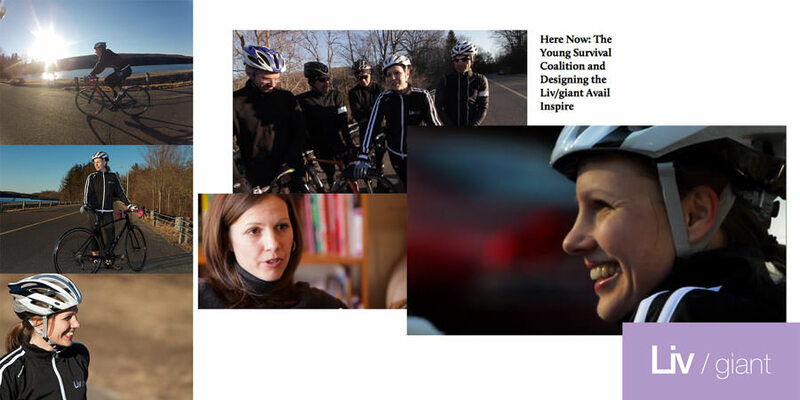 A natural, but specific, conversation can make the video flow. Follow This Old House? They do Facebook video really well. This is an odd one, a little off the beaten track of basic movie shooting but is also growing in popularity. Stop motion, as in how all those claymation Nightmare Before Christmas and Gumby productions were made, is a great way to show the steps for something very quickly (for the video) without the part where hands are in the way. Simply do the project bit by bit collecting frames when a piece is set or moved, then play them all together to show the extent of a project. 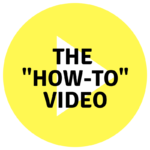 This is essentially a ‘montage’ shortcut for DIY videos. Very trendy. Finally, remember to actively involve your audience. 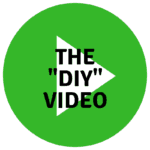 You’re making DIY videos for their education and enjoyment so there is every reason to take suggestions. 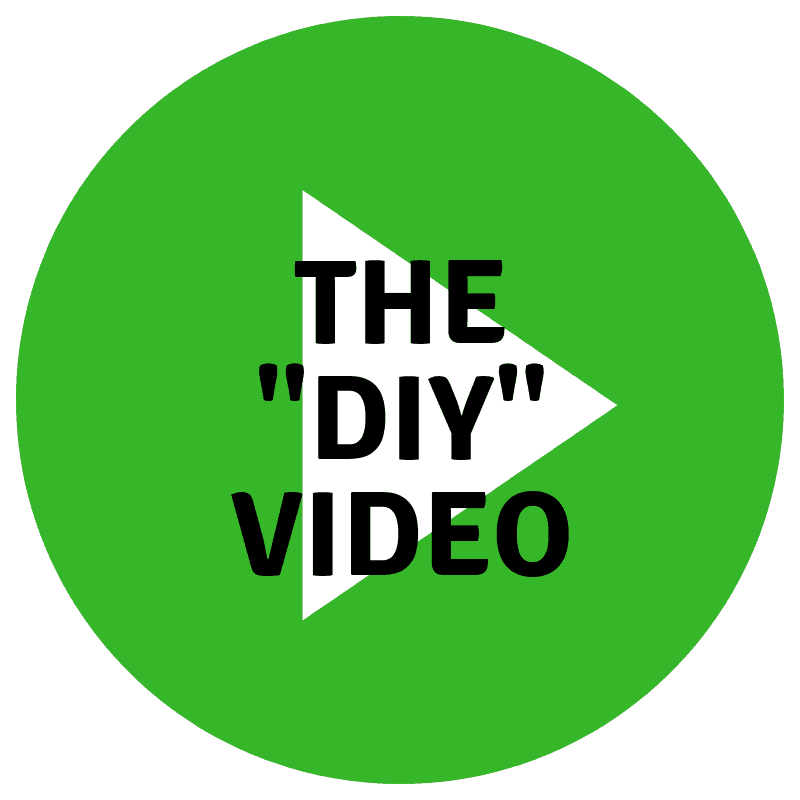 At the end of each video, thank your audience for watching, invite them to leave comments, and ask if there’s anything they’d like you to DIY next. While not every suggestion will be ideal, taking a few suggestions is a great way to reward your audience for their participation and can spice up the show with new ideas. Facebook video is one of the most productive and popular methods of inbound marketing available today. When you create engaging and informative How-To and DIY episodes, your Facebook community will come back time and time again. Stay-tuned for more great video marketing tips or contact us today for a consultation to shoot the perfect videos for your company!